Well I've been working on this bad boy since March 2017 and thankfully now that my life a little less busy I've found time to finish it. 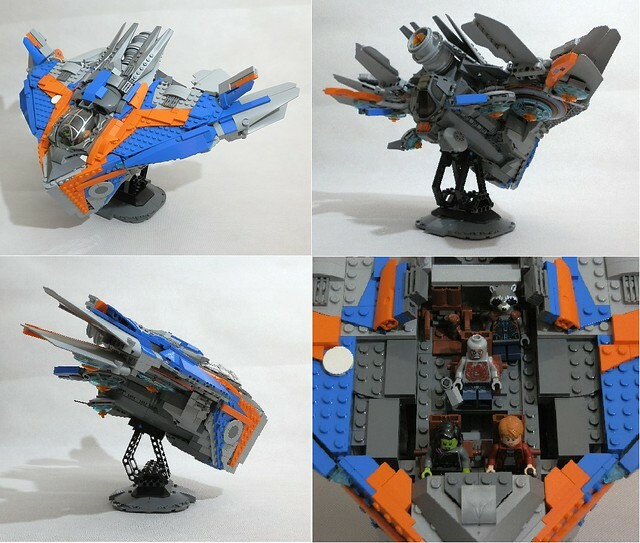 When I started working on this I intended it to be a more scaled version of Lego's 2 attempts but tried avoiding making it to big that it'd be a UCS. I hope you folks enjoy it! Vastly better than LEGO's most recent "attempt"